Choose left and right folders. 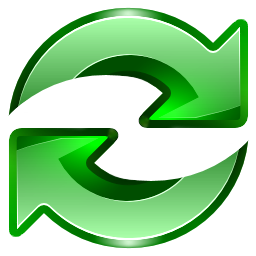 Press Synchronize to begin synchronization. 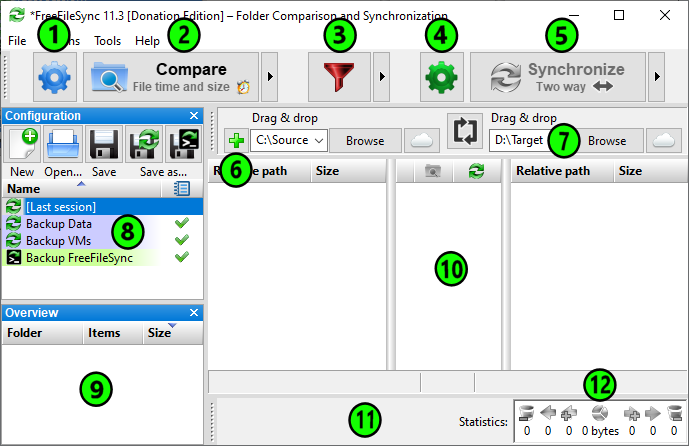 For more detailed explanations on how to set up the most common synchronization scenarios, have a look at the FreeFileSync video tutorials.